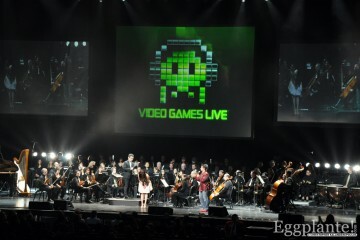 video games live – Eggplante! 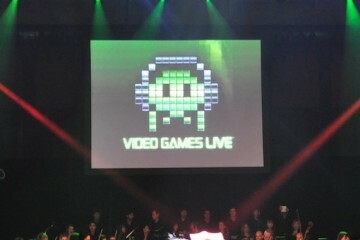 Video Games Live adds over 30 new shows, tons of new content! 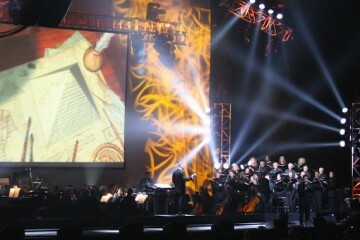 Video Games Live hits Montreal, Ottawa, and Kitchener this week! 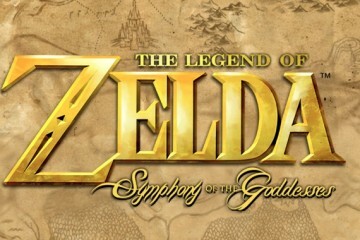 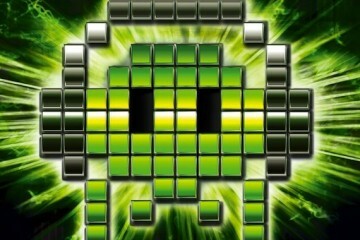 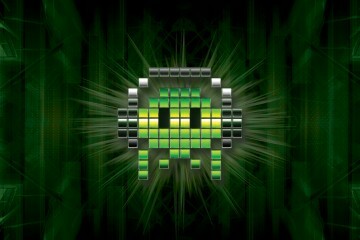 Video Games Live to debut TONS of new content at E3 2012!